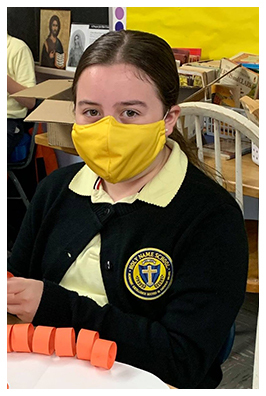 Rooted in traditional Catholic education and supplemented with many opportunities to have fun, Holy Name School is best described as a place that exudes a warm, caring, loving family atmosphere. There is a feeling of familiarity and comfort for students and parents here. The more you know about Holy Name School, the more you will understand the benefits of our approach and our dedication to quality education and to our students. The pages below provide more information about our school, our staff, and our mission.